The new version of “Roots” isn’t as sprawling — or star-studded — as the original but it exposes another generation to a story that deserves to be told again and again. While the original went for big Hollywood moments, the History channel edition takes a “12 Years a Slave” approach to storytelling. It’s brutally realistic in parts, heartbreakingly quiet in others. While characters slide in and out of view, it’s not difficult to connect the dots. Anika Noni Rose plays Kunta Kinte’s daughter Kizzy in “Roots” premiering Monday on History. 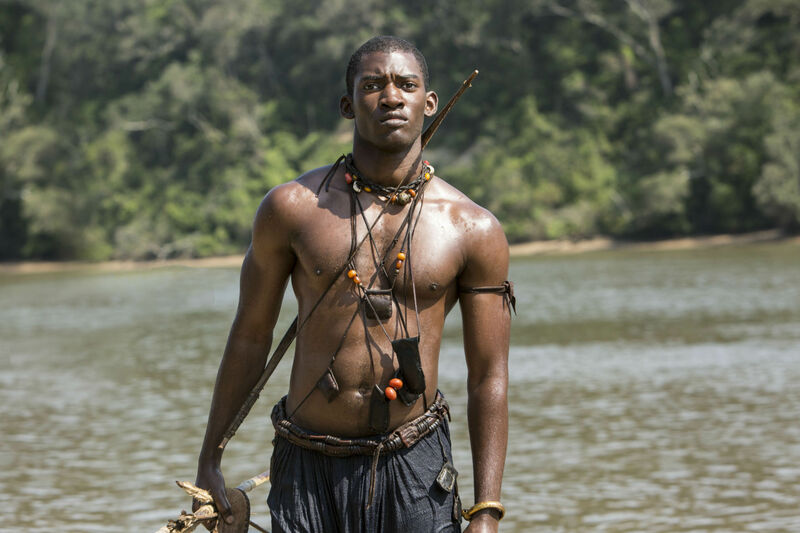 Now covered in four nights (the original aired over eight), the story of the slave Kunta Kinte (Malachi Kirby) and his heirs pulls the focus from the slave owners to offer more about the people who make up author Alex Haley’s family. An opening section, for example, shows details of Kunta’s life in West Africa. There, we see what he left behind and, like many immigrants arriving today, how accomplished he actually was. Like Solomon Northup, there’s depth, not mere assumption. Kirby does a fine job playing both young and older Kunta (two actors shared the role in the original), then cedes the spotlight to his daughter Kizzy (Anika Noni Rose). Learning how to read from her master’s daughter, she falls in love, loses her intended, then gives birth to a son, George (Rege-Jean Page), who believes he’s approaching equality when his master, Tom Lea (Jonathan Rhys Meyers) cuts him in on the profits from cockfighting. Their tie is much greater but it doesn’t clear the way for true freedom. Four men direct the different episodes. The approaches are obvious. Phillip Noyce’s work has a Steve McQueen quality to it. Thomas Carter’s is more traditionally Hollywood. The performances reflect those directors’ styles. In the beginning, for example, James Purefoy is subtly evil as the first owner of Kunta. 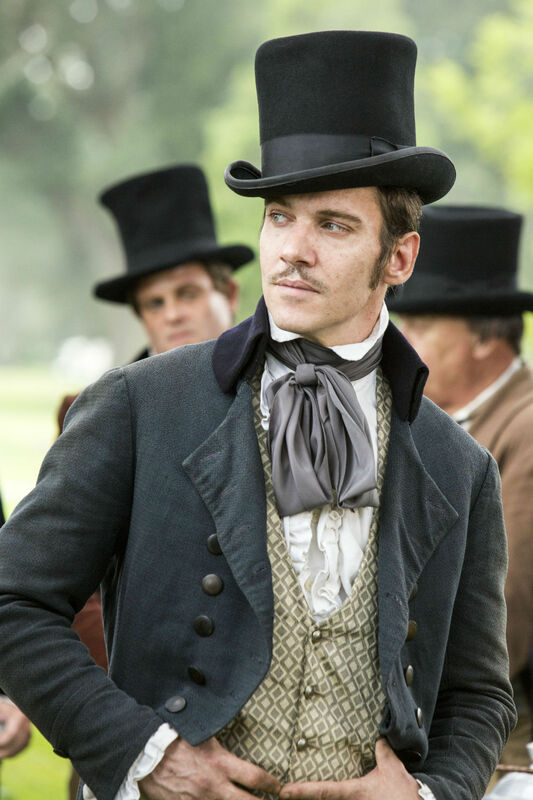 Rhys Meyers is actorish as George’s handler. Newcomer Page comes into his own as he rouses a crowd with his speaking skills. He’s not as glitzy as Ben Vereen, but he has his own charm. The biggest artistic traveler is Rose, who ties so much together she should be called “Roots” glue, not just Kunta’s only daughter. Although all of the performances aren’t as tempered (it’s hard to determine just what Forest Whitaker is doing as Fiddler), there’s a dignity to key roles that resonate. Like Rose, Chad L. Coleman (as George’s friend and mentor) is a tower of strength. The costumes are fine, the lighting is great and, sometimes, the sets work. There are certain locations, though, that look like they belong on a plantation tour, not a “you are there” production. Like most remakes, this “Roots” has to compete with memory. While the original miniseries may seem dated today, it sparked a discussion, galvanized a nation and changed the world. This one won’t do the same but it should remind viewers how far they’ve come and how far they still have to go. It’s a magnetic production, one that’s filled with precious performances that sparkle. Anika Noni Rose doesn’t arrive until night three, but, Kunta Kinte aside, she’s the reason to watch this. 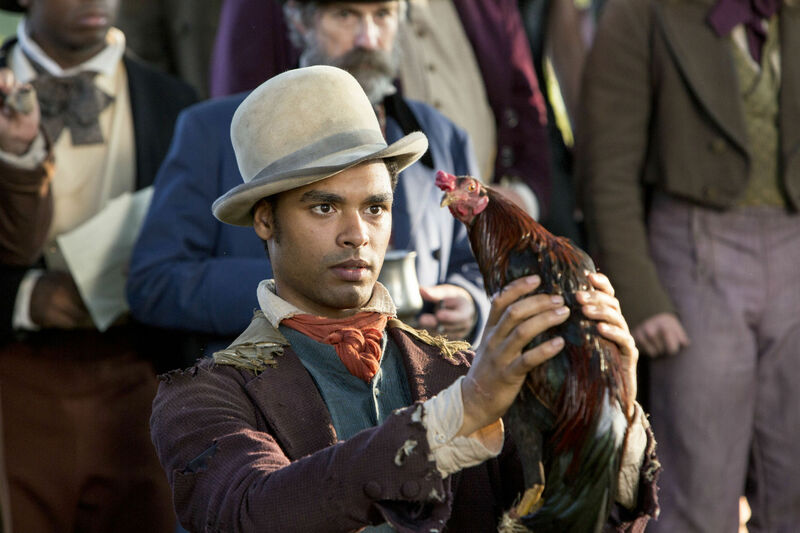 “Roots” begins at 8 p.m. Monday on History and runs for four nights.